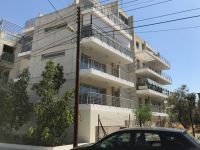 This beautiful three bedroom apartment is situated in Makedonitissa area surrounded by all major amenities. 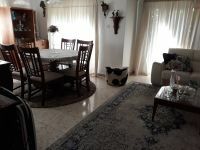 It comprises of a living room and dining room, an open plan kitchen, three bedrooms and two bathrooms one of which en suite. 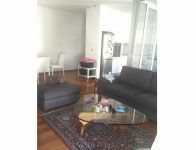 The apartment has central heating and split units in all rooms. 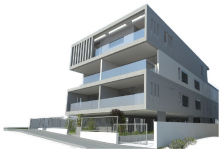 Also, it consists of a semi basement studio with separate entrance, en suite bathroom, a kitchenette and a storage room.The apartment has also a front yard, a covered and an uncovered parking space. 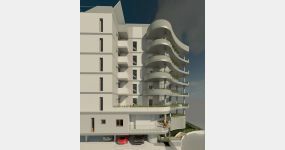 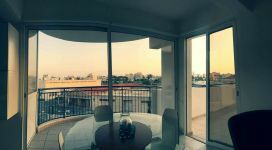 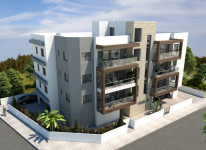 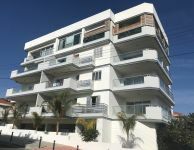 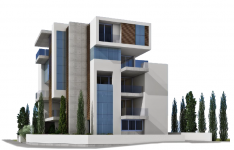 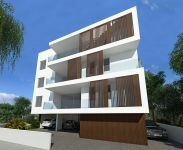 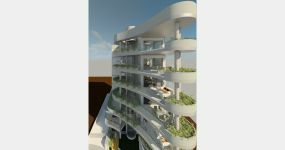 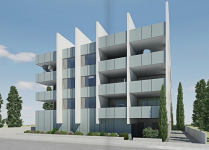 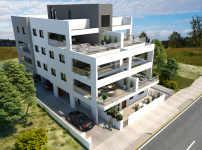 This 3-bedroom apartment in Makedonitissa, Nicosia is being offered for sale at EUR 220.000.